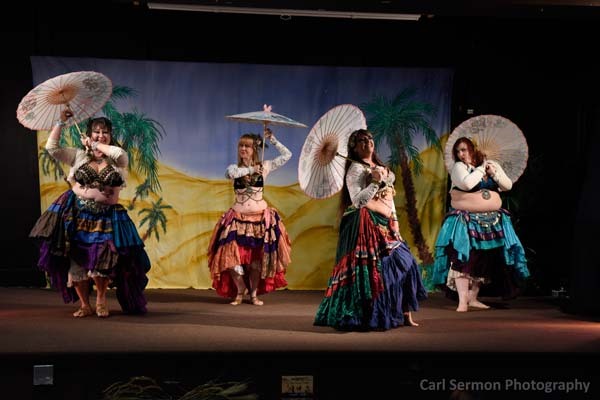 Bay Area Clubs/Restaurants, Vendors, Studios, Musicians & Bands ~ This page is updated as we receive news about Other Resources of interest to dancers. Please notify us if you know of other resources not yet on this page or if you see any resources that are no longer available. 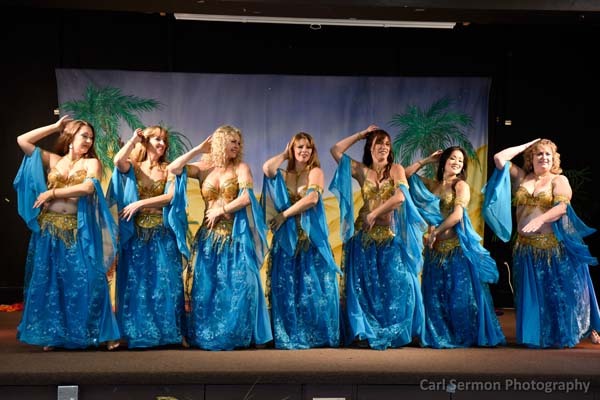 Belly Dance Boutiques – Belly Dance Vendors – Store-front boutiques – some are by appointment only, so visit their websites for details about hours and location. 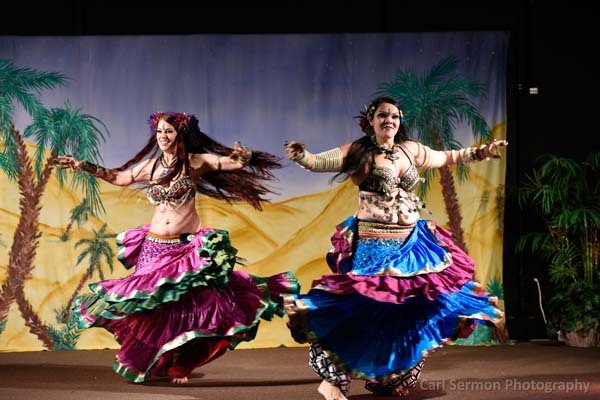 Regional Belly Dance Vendors – These vendors are local, but operate out of their homes attending festivals and events throughout the region. Please visit their websites and contact them for their latest scheduled appearance or to set up an appointment to shop. 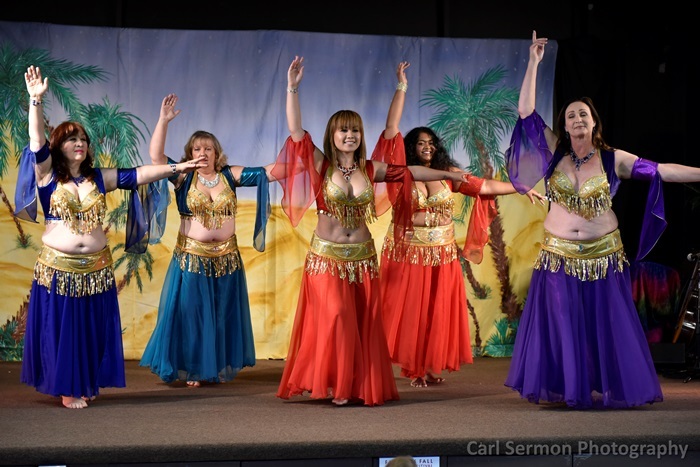 Belly Dance Vendors Worldwide – This is by no means an exhaustive list of vendors, rather, a selection of links chosen from vendors who have supported local Bay Area events. Chains – The fabric stores listed immediately below all have multiple locations. Visit their websites to locate the store nearest you. Specialty Fabric Stores – the stores listed below includes many of the most popular stores throughout the Bay Area. If the store does not have a website, we’ve included links to Yelp where you can read reviews and get location information.